LFA's Party Season Picks — LFA | Honest lifestyle, homeware & fashion PR. Party season is upon us so what better excuse to round up our favourite festive picks? From intergalactic shoes to statement jewellery, have a look at some of our go-to accessories here. We love this graphic, sheer pair from Hansel From Basel. 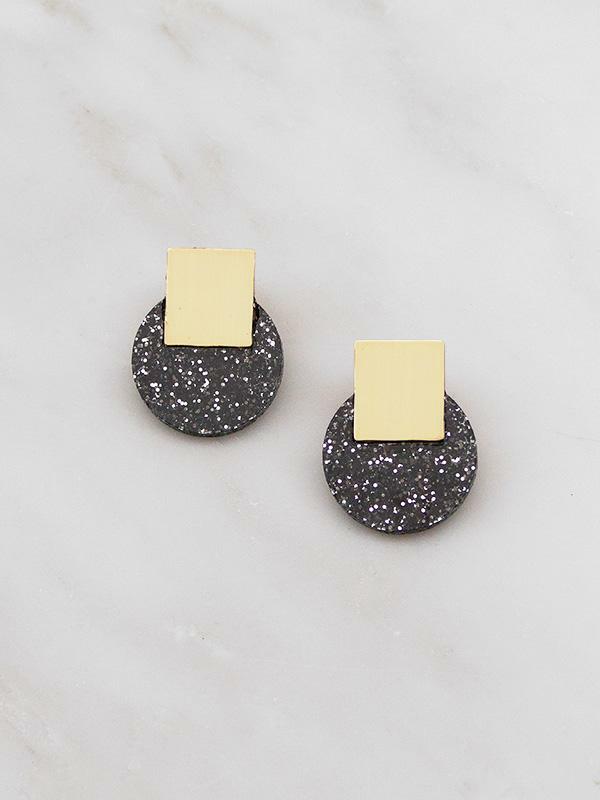 ﻿Lovingly handcrafted from wood and brushed brass with black glitter, these limited edition studs from Wolf & Moon are the ultimate ear candy for the festive season. Name a better duo than chocolate and booze. Doisy & Dam has teamed up with Drinks by the Dram to bring you a chocolate hamper with a twist. Rogue Matilda’s star-printed and out of this world intergalactic brogues are real showstoppers. These hand-textured Matthew Calvin hoop earrings are both elegant and intricate. The easiest way to add a bit of subtle sparkle to your outfit. Sydney-based Valet Studio got us covered. This bright cross body Estella Bartlett wallet is roomy enough for all our essentials. 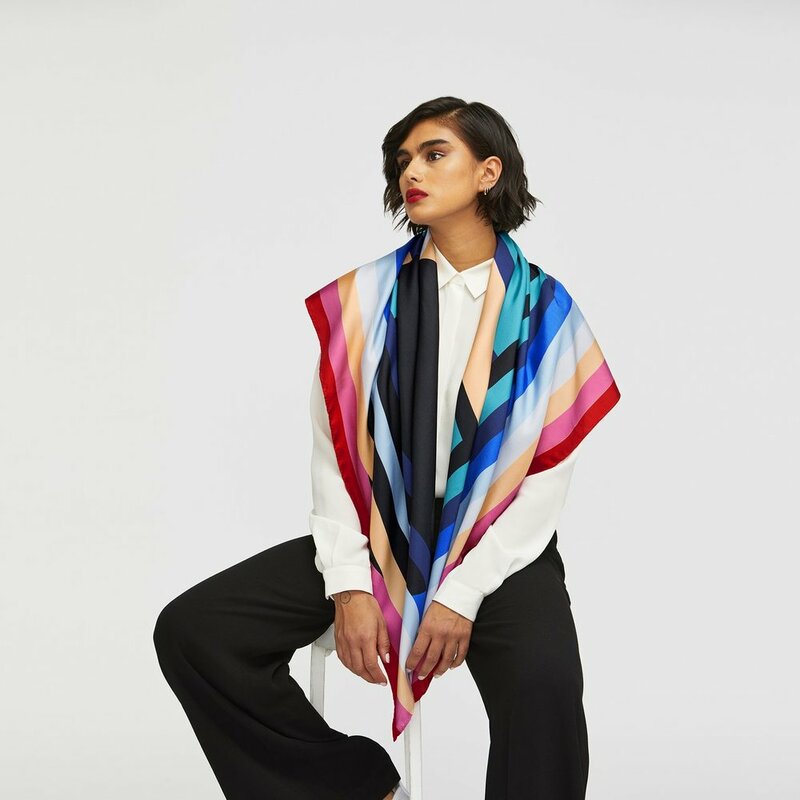 Whether worn as a wrist accessory, around our bag or as a headband, Louisa Parris’ scarves lend colour and texture to any outfit. Resin jewellery makes a different kind of style statement and this A Weathered Penny pair will take us seamlessly from day to night.